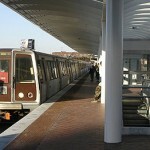 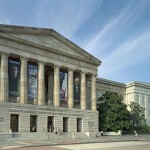 Washington, DC is filled with exciting and memorable places to visit. 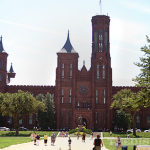 Whether you wish to visit the Capitol or the Smithsonian museums, we'll help you plan your next trip to the nation's capital. 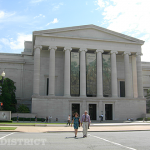 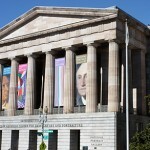 Visit Washington, DC and stand on the steps of the Lincoln Memorial, walk the halls of the White House and the U.S. Capitol, and tour the free exhibits of the Smithsonian museums. 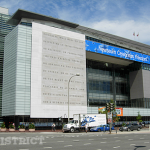 Whether you're coming to town for the Cherry Blossom Festival or to tour the monuments and memorials, "The District" provides everything you need to plan your trip-- from travel information to hotel reservations. 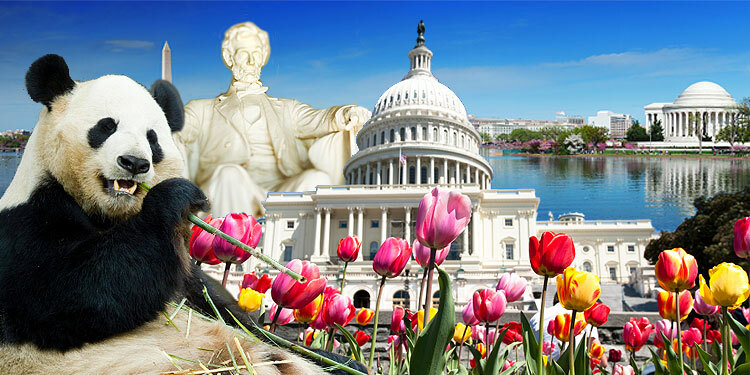 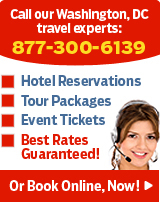 Let us be your guide to the nation's capital!